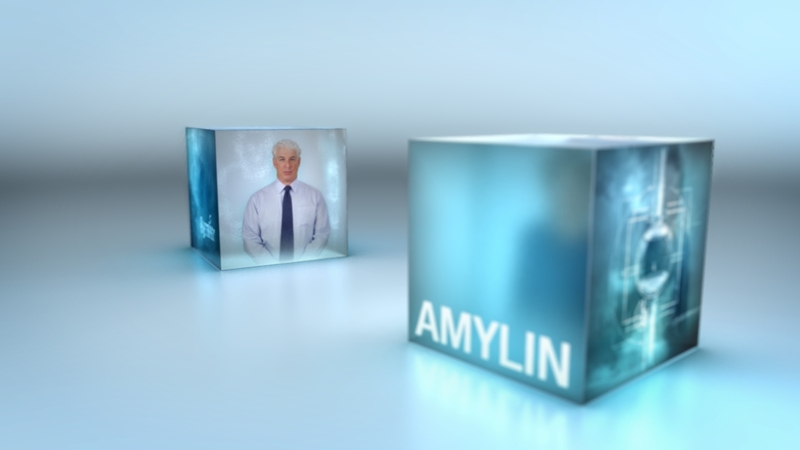 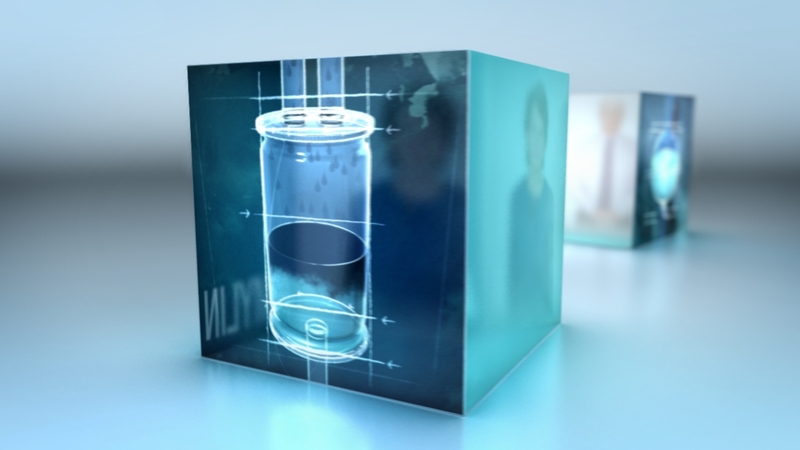 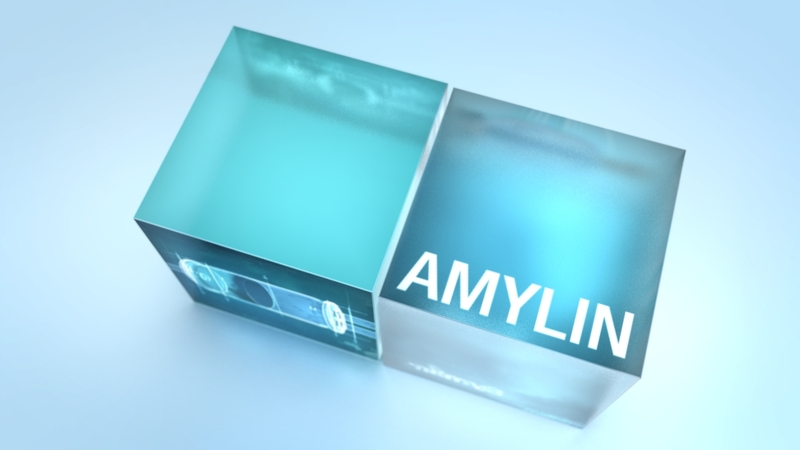 A four-part series of short videos designed to inform and educate health care providers about Symlin, a synthetic form of amylin, used for glucose control in diabetes patients. 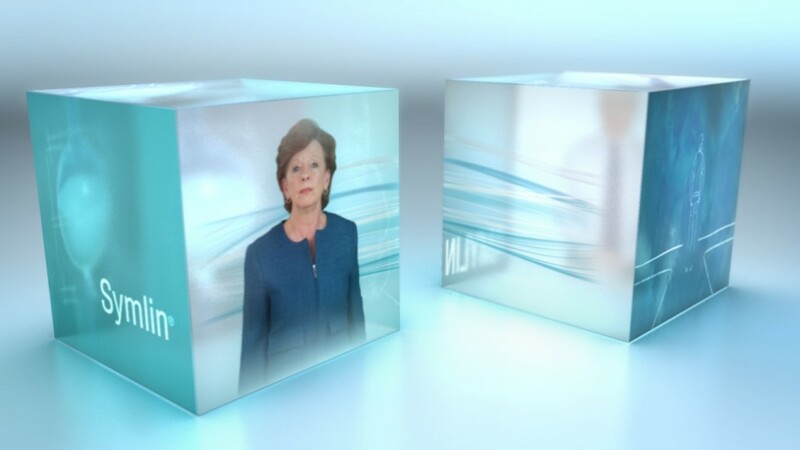 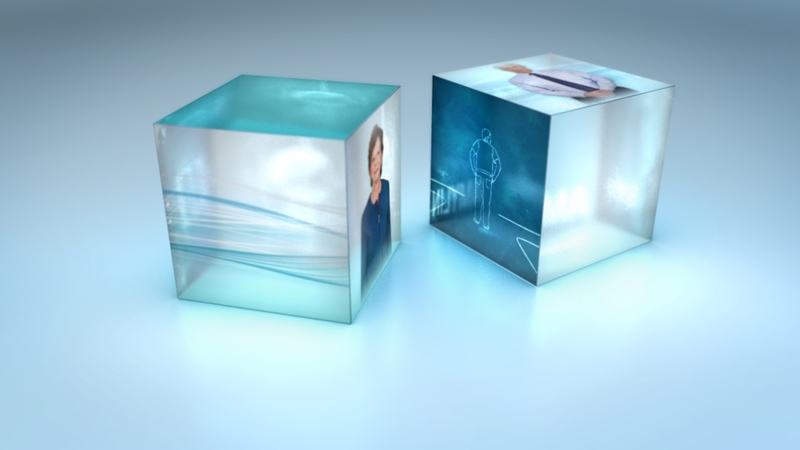 The bouncing cubes serve as a intros and outros for each of the four pieces. 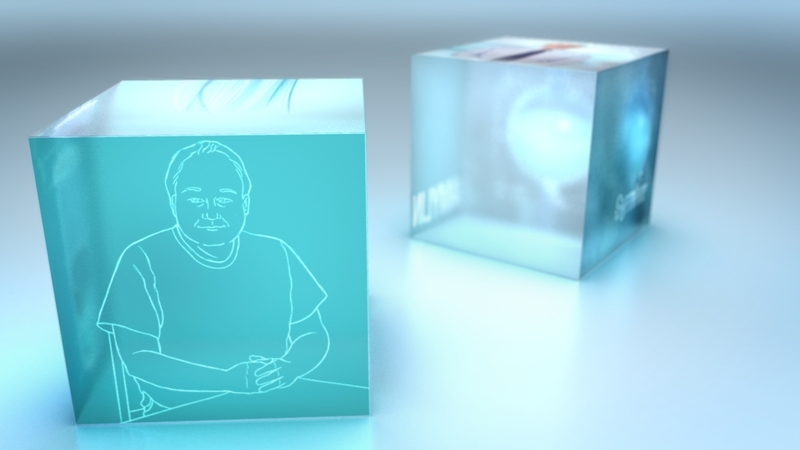 Their semi-transparent sides display images from the videos, giving the viewer a glimpse of what’s about to come, or a reminder of what they’ve just seen.